Poker is definitely one of the most popular games, along with slots, both in online casinos like Intertops and physical ones. 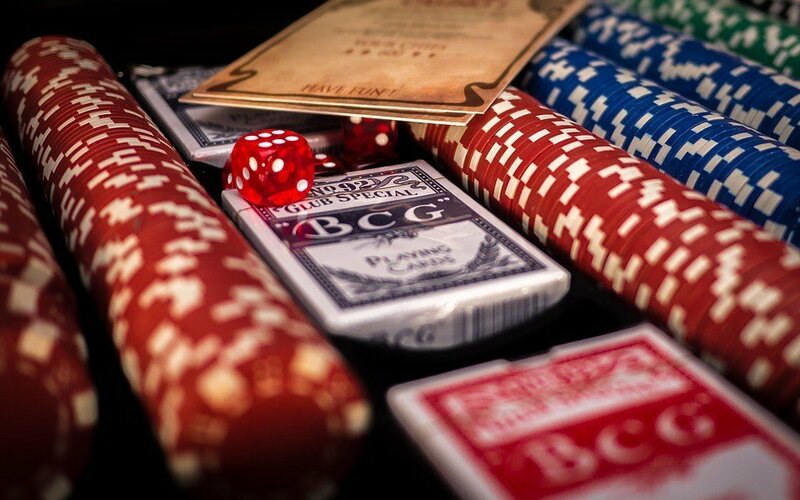 It is also the game with the largest number of variations, not only as table games played in poker rooms but also with the many different variations of video poker. These different variations all come from essentially two different formats of the game, that is, draw poker and stud poker. 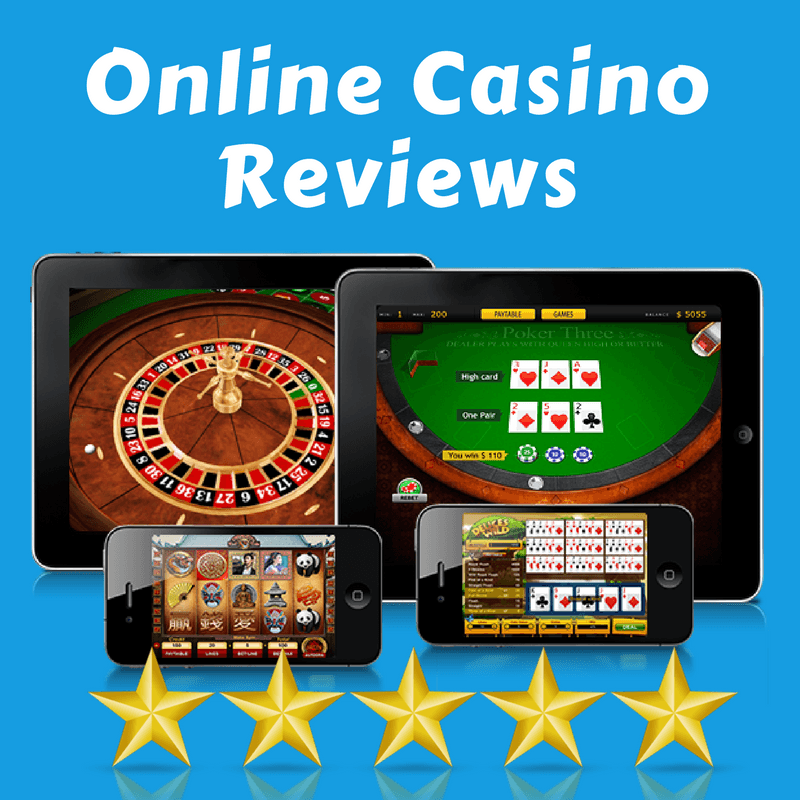 You’ll often find these two terms used on online casinos, without any description. For all players new to poker, it is essential to have a very clear understanding of what the two terms mean. In draw poker, each player is dealt a complete five card hand before any of the betting begins. Players can discard any cards that they don’t want, and replace them by drawing new cards. You can even discard the full hand. This is why the game is called draw poker. The betting starts on the basis of the new hands. When it comes to draw poker, five card draw is the most frequently seen variation. Each player is dealt five cards one at a time, with the card facing downwards. The rest of the deck is then placed to the side. The players check their cards, and start one round of betting, and then the draw takes place. Each player makes his discards, and the top card from the balance of the deck is discarded. This card is called the burn card. Then, each player is dealt the number of cards he discarded in turn. After that, a second round of betting takes place. If more than one player stays in the fray, a showdown takes place. The player with the highest ranking hand takes the whole pot. The unique aspect with stud poker is not all of the cards are dealt upfront. Each player is dealt a certain number of cards, three for example. Then a round of betting takes place. The players that remain in the game are then dealt a fourth card and following that another round of betting takes place. The final card is then dealt which leads to the final round of betting, and a showdown if needed. All of the rounds of betting in stud poker have different names. “Third Street” is the title of the round that takes place after three cards have been dealt. The same goes for “Fourth Street” and “Fifth Street”. The round of betting before the showdown is called “The River”. In some variations of stud poker, “The River” and “Fifth Street” coincide. There are variations where the cards are dealt face up, and everyone can see them. The cards that are dealt face down are called “Hole Cards”. A common variation of stud poker is community card poker, you’ll find it at a large number of casinos. In this game, the cards are dealt progressively after intermittent rounds of betting. The later cards are not actually dealt individually to players, but are kept in the center of the table to be used by all players along with the cards dealt individually to them. The name of these cards is “Community Cards”, which is where community card poker gets its name.